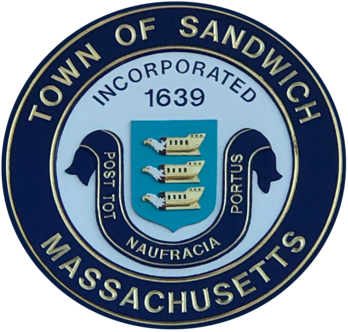 Fuel Dock 8AM-2:00PM (Monday-Friday) Please hail “Sandwich Marina” on VHF 08/09 or call (508) 833-0808 before pulling up to the fuel dock. THE FUEL DOCK ONLY ACCEPTS EXACT CHANGE OR CREDIT CARDS IN THE OFF-SEASON. Public Restroom hours coincide with office hours. All hours subject to change at the discretion of the Harbormaster. Please call the office at (508) 833-0808 with any questions.